As well as offering luxury holiday homes for sale, the park has excellent facilities including a bar and children's play park and is perfect for a quiet break or a more lively holiday with children. There are so many benefits to owning your own holiday home, being able to come and go as you please with family and friends is just one of them. For more information on owning a holiday home at Pebblebank Holiday Park, call Surf Bay Leisure who can help you select a holiday home to suit your budget. 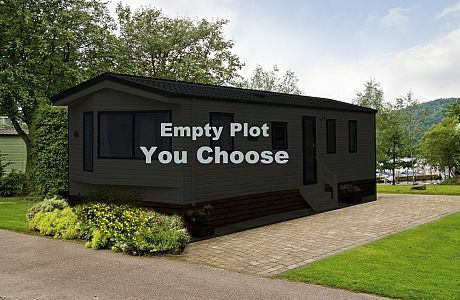 Vacant plots available at Pebblebank Holiday Park.